We conduct consulting sessions to review and improve best practices for development and Agile project management. Download our Shipping Faster e-book for our top tips, or get in touch for help implementing best practices for Agile, project management, and code improvement. Consulting engagements generally last for up to one week. We have an on-site classroom for clients to visit us, or we can travel to your location. 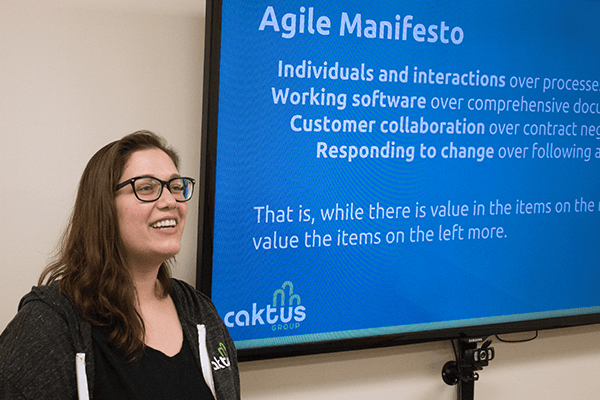 Caktus is an Agile shop. This development methodology matches well with our culture of giving and receiving feedback. It also enables us to adapt to the evolving needs of our clients over the course of a project. If you’re considering implementing or improving Agile processes at your company but aren’t sure how to start, we can help. When adding a PM to your project or reviewing an existing project management process, guidance on best practices, stakeholder management, and team cohesion can identify specific areas for improvement. Our experienced team, including Scrum Alliance-certified product owners and Scrum masters, can provide expertise on project management and Agile-based processes. 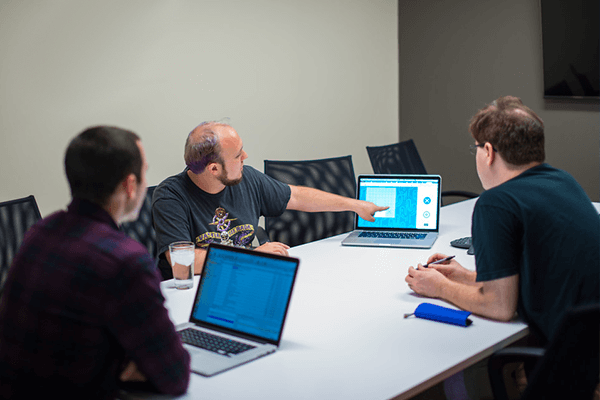 Our dedication to doing quality work means our projects benefit from extensive QA testing. 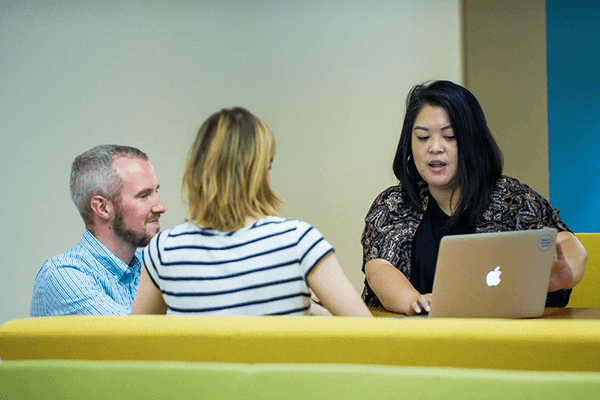 Testing is fully integrated into our Agile development workflows and our team can use their experience to show you how to improve processes and coverage. We also consult on code standards and conduct code audits. At the end of the consulting period, we provide actionable improvement recommendations.